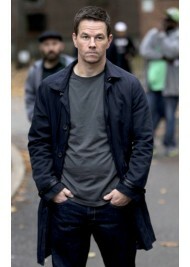 Mark Wahlberg, depicting the role of a policeman for the crime thriller movie Broken City. 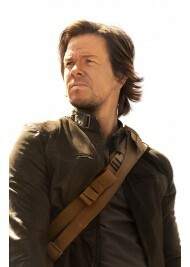 He is pur..
Mark Wahlberg acted dominantly for the movie Broken City depicted the character of Billy Taggart. He.. 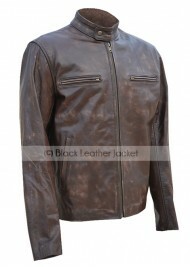 Jacket Features: Real Distressed Leather Soft Inner Lining Vintage brown color Mandarin ..
Mark Wahlberg was seen outfitting this leather apparel Daddy's Home Mark Wahlberg Jacket in the movi..
www.black-leatherjacket.com famous for our high quality leather jackets. 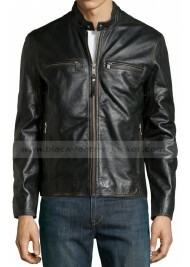 This time we comes with new..
Transformers The Last Knight Cade Yeager Black Leather Jacket Mark Wahlberg “Transformers: The La..
Mark Walberg has huge fan following as everyone knows him for this grand acting and styling wore thi.. 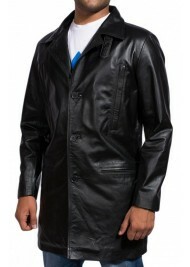 Enhance your style and groom your personality with stylish dressing. From style of Cade Yeager we ro..